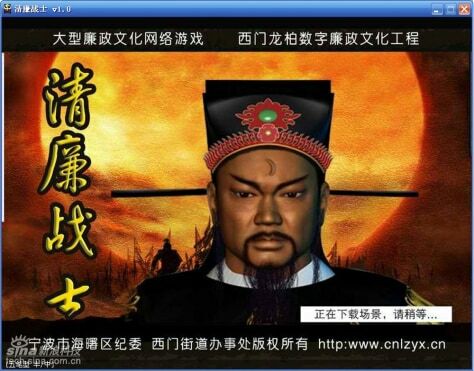 A Chinese government-sponsored online game was suspended because users overwhelmed the server. It allows players to fight corrupt officials and their bikini-clad mistresses. Corruption is widespread among high-level Chinese officials.